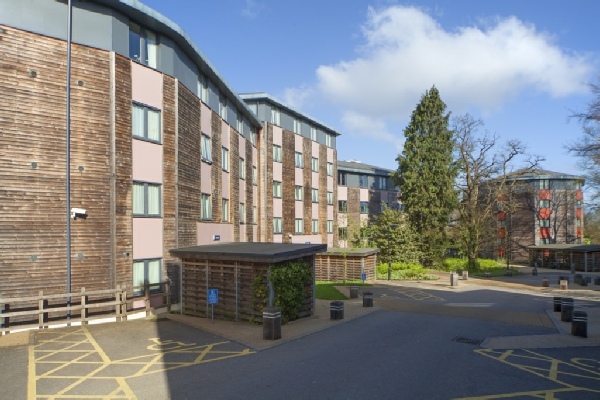 Accommodation is in halls of residence which are a short walk from the conference rooms. The dining hall and the breakout rooms are all nearby. All are set in landscaped gardens, which are part of the university's Oadby Campus. 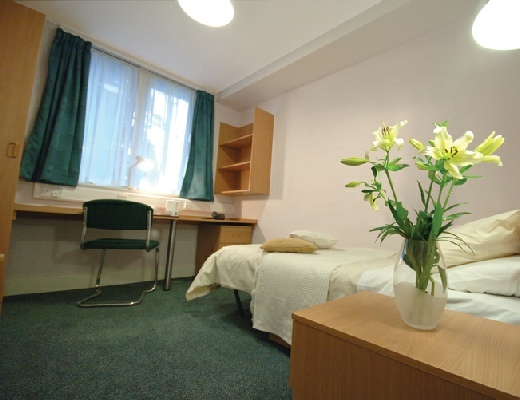 Accommodation this year is all of single rooms with en suite facilities. There are a limited number of adapted en suite rooms available which will be offered on a first-come first-served basis . All rooms benefit from free Internet access and telephone with pay-as-you-go service and have coffee and tea making facilities. There are also fully equipped kitchens for every four or five rooms. You can attend the conference as a resident or as a non-resident, for all three days or on a daily basis. Rooms for the full conference cost £210. Non-residents are charged £115 for the full conference or £65 for one day only. All meals are included. 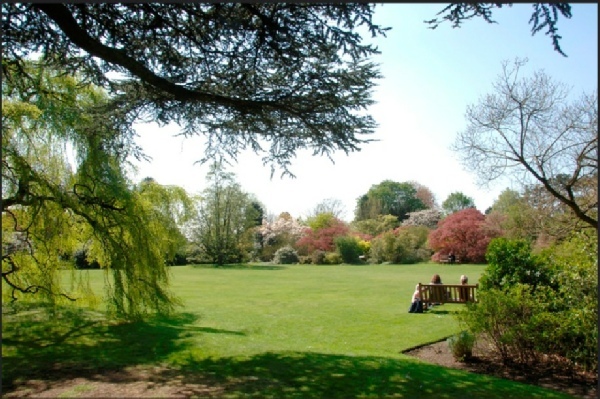 If you have any special accommodation requirements please let us know on your booking form. We will do our best to meet them. You can also secure your place at the conference by making a non-refundable deposit of £50.00 per person and paying the balance by 30 June. Please don’t stay away from conference because you have difficulties meeting the full registration fee. The reduced rate (supported from the Bursary Fund) is available to anyone on a low income and if you qualify please use this facility. Applications for help can be made on the conference booking form.